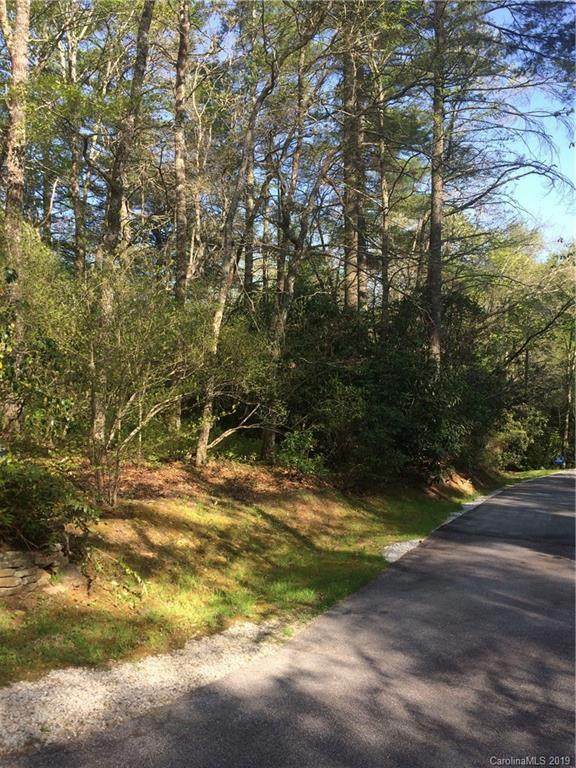 Located in the beautiful Blue Ridge Mountains this Highlands building lot is beautiful, level lot with Falling Waters Dr and Owl Gap Dr on 2 sides and 2 babbling streams on other sides, located in Falling Waters subdivision and adjacent to Central Park, a .62 acre park area. 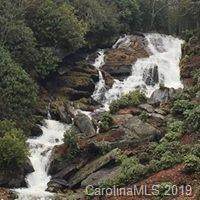 On the back, left corner, when looking from Falling Waters Dr, is a natural amphitheater with mature Rhododendrons, 4-6" trunks and limbs with the streams bordering it. This would make a wonderful hidden patio area with the 2 babbling streams bounding it, to relax the morning or evening away. 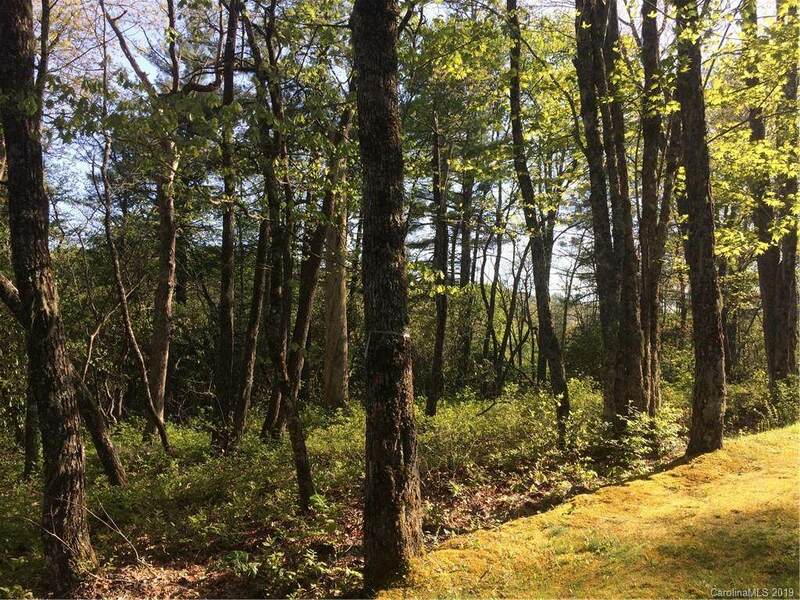 Just two lots up Owl Gap Rd, USFS property begins. The property crosses the stream at Owl Gap Rd to provide an additional peaceful sitting area on the other side. Shopping, fine dining, waterfalls, lakes, breath-taking hikes, tennis, country clubs are all just moments away. 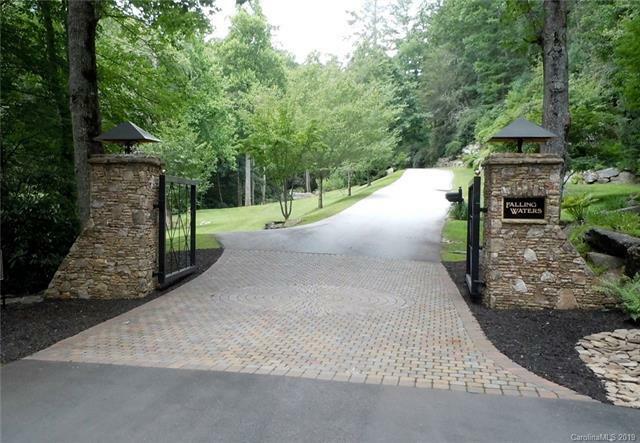 Highlands also boasts an outdoor ice rink, an indoor/outdoor pool, playhouse and much more.